Beautiful 2-story home on over 1.5 acres of rolling lakefront property. Winding drive through towering hardwoods leads to a south-facing, park like setting with over 700' of Lake Minnetonka shoreline. Great room design, hardwood floors, peninsula kitchen, screen porch & lakeside master suite w/fireplace. 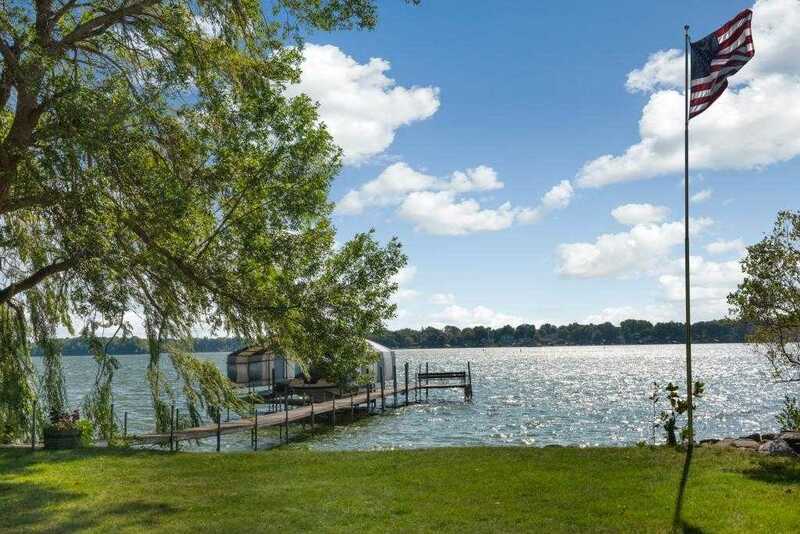 Don't miss this special Lake Minnetonka property w/panoramic views, picturesque grounds and a rare sense of privacy. Move in and enjoy, expand or rebuild. Demand Orono location. Directions: Shoreline Drive to County Road 19. North to North Shore Drive. West to 4423. Please, send me more information on this property: MLS# 5140622 – $1,799,000 – 4423 North Shore Drive, Orono, MN 55364.